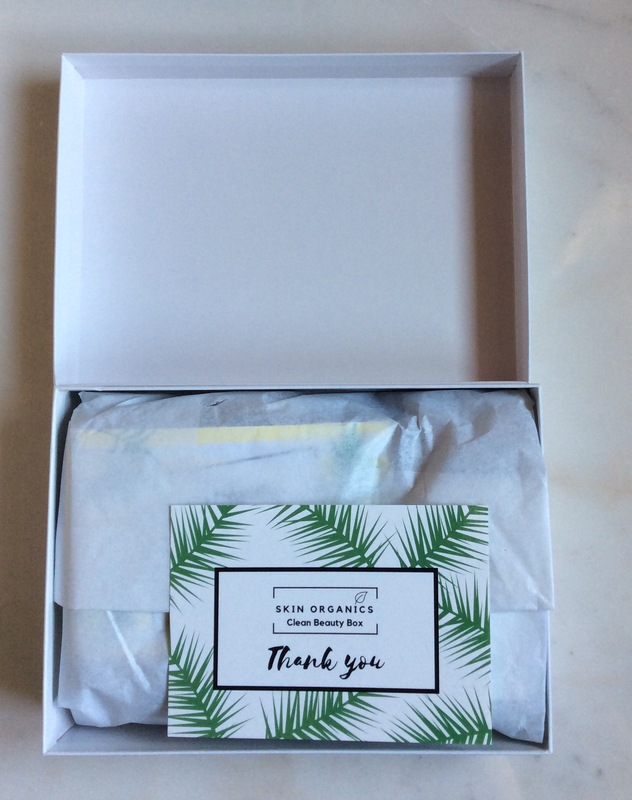 As you know by now I love beauty boxes so when I kindly received the *June 2017 Skin Organics Clean Beauty Box at the weekend to review I was delighted, my first Skin Organics Clean Beauty box. 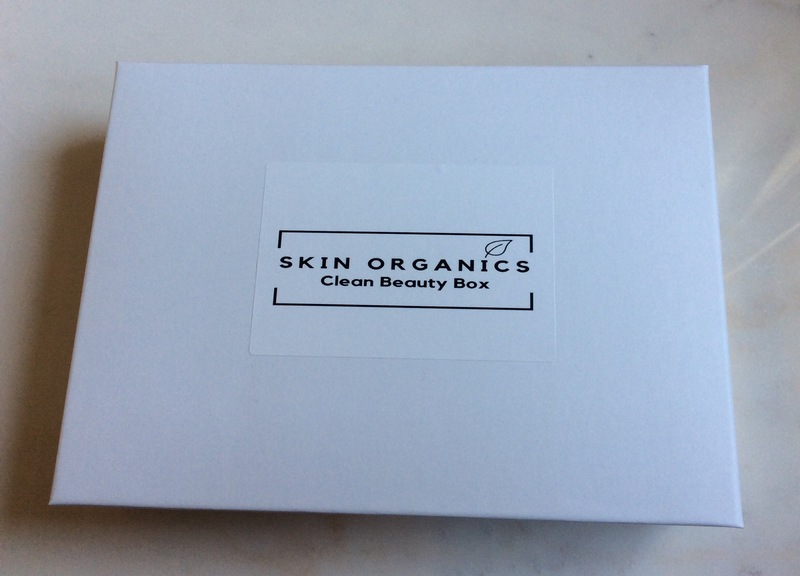 Skin Organics Clean Beauty Box is a new UK-based Organic and Natural Skincare subscription box (launched in May 2017 – first box). They state that: ‘each of their boxes contains a collection of travel and full size carefully chosen organic, natural, non-toxic and cruelty-free products that represent high standards of clean beauty. …..will discover skincare, body care, amazing make up and beauty products’. Skin Organics is a monthly subscription service and subscriptions start from approximately £19 (for a 6 month plan) plus £3.95 postage to the UK. You can also try a One-Off box without committing to a subscription, only £21.00 + £3.95, one payment only – perfect for gifting (May and June box still available to purchase this way while stocks last). For monthly subscription plans, the payment for your first box will be taken when you sign-up. Subsequent payments will be taken on the 1st of the month. (For example if you sign up on 15th July, payment will be taken on the 15th July for your first box, 1st August for your second box and each month thereafter until you cancel). You can access more details on the Skin Organic Beauty Box, subscription options via the link here. Although I have not got a chance yet to try all the products properly, for a long enough period to enable me to do a full review, wanted to let you know my first impressions. Products come in a white outer box with a black and white Skin Organics Clean Beauty Box label on the top with white protective tissue and shredded paper inside. Kathy Sue-Ann’s Anti Ageing Eye Balm 4.25g – RRP £6 – states this anti aging eye balm has been specially selected to protect the skin around the eyes as well as minimise fine lines and wrinkles – comes in an unusual twist up (more lip balm type) packaging. I was a bit concerned at first as thought it might drag around the eye area but has an oil type consistency and glides really easily on the eye area need v little as if you apply too much will leave it too oily and not sink in properly – not sure about this product yet as feel initially does not seek in enough although I may still be applying too much, also not sure about the slight aroma prefer eye products not to have such a strong fragrance but these are only my initial thoughts so need to try for a longer period of time to enable me to give a full review. Very impressed with this box, very good value and love the way that new brands, products have been included. Not the usual brands you normally see in beauty boxes so great way to try these brands. I personally love this, as it has been a long time since I have received a box which contains all products / brands that I have never tried before. I also love that the information card includes the RRP and a brief summary for each item as well. 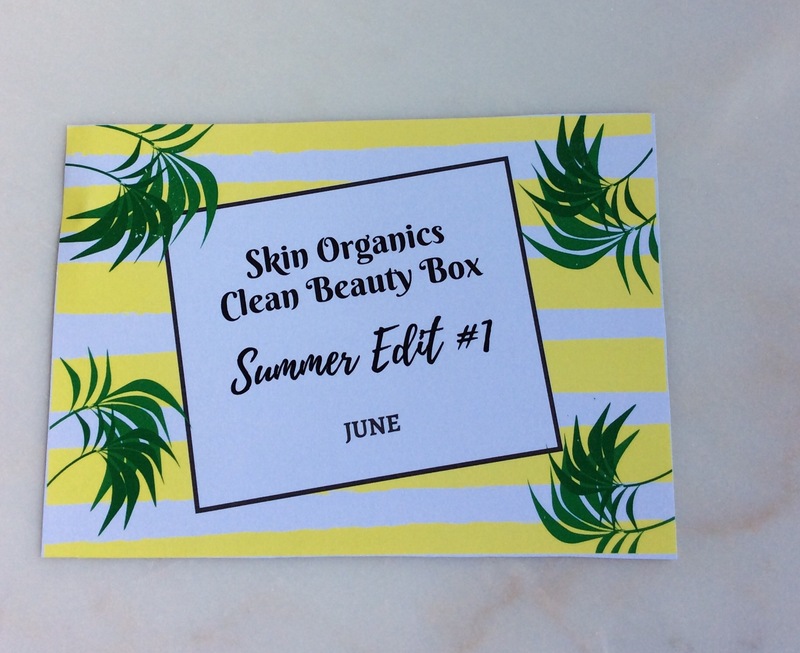 I definitely would recommend subscribing to the Skin Organics Clean Beauty Box especially if you are looking for a new monthly subscription beauty box or if you just want to get your first beauty box. 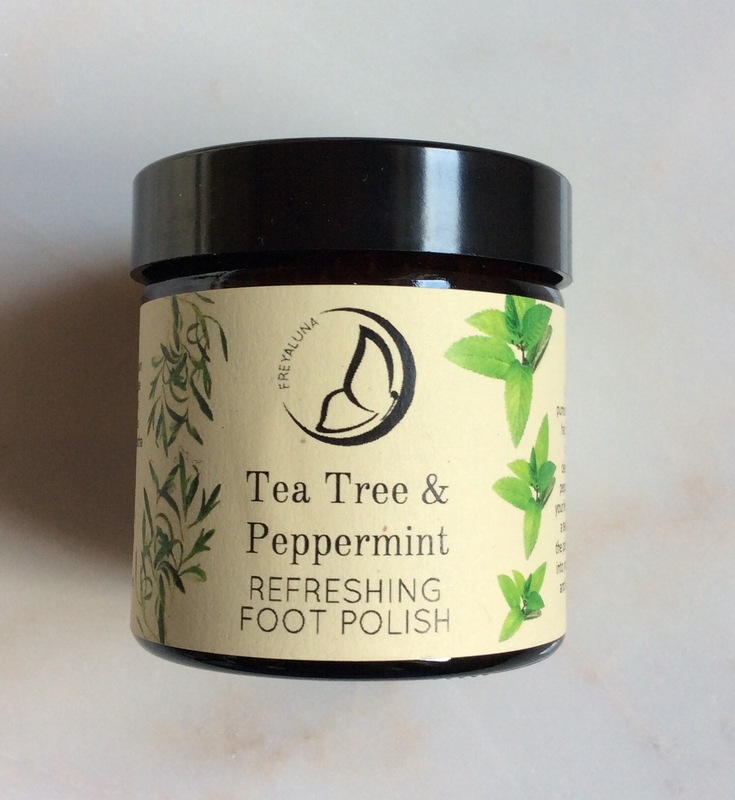 At the moment if you sign up to their newsletter you will get 10% off your first box, so perfect way to try. 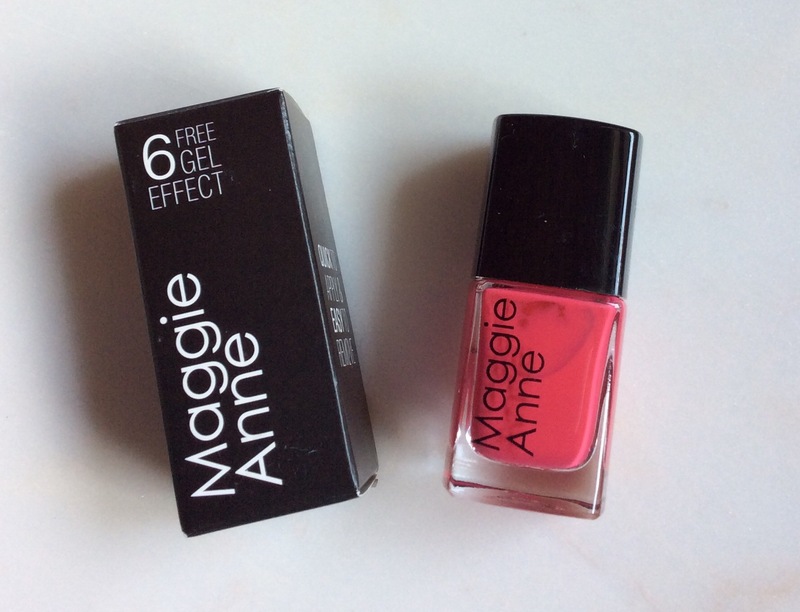 Looking forward now to see what will be included in the July box – wonder will there be any makeup items, hoping for at least one, maybe two – fingers crossed. 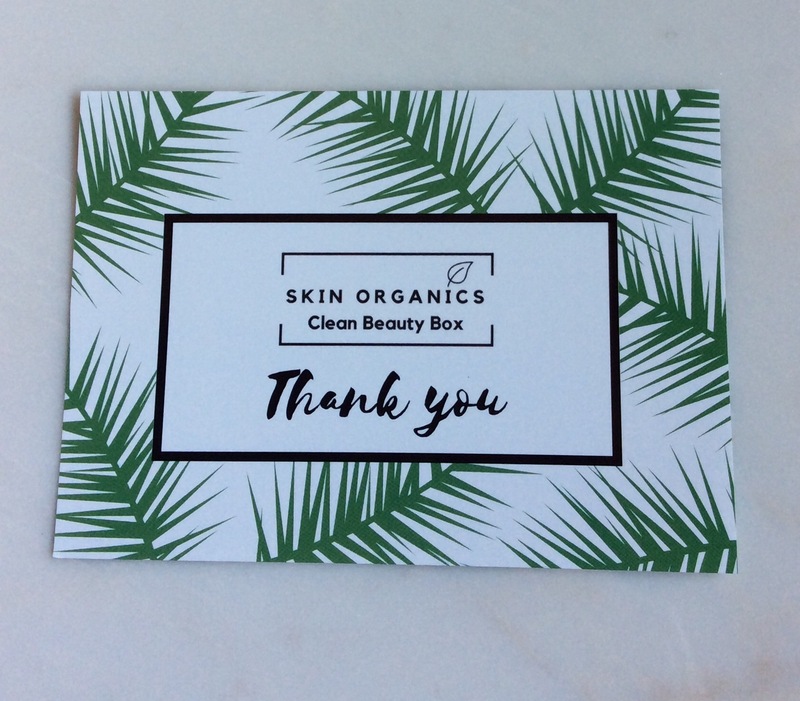 Look forward to any comments you may have – if you are already subscribed to Skin Organics Clean Beauty Box or thinking of subscribing would love to know. Also if you are not already a follower would love you to follow my blog too – would mean a lot. 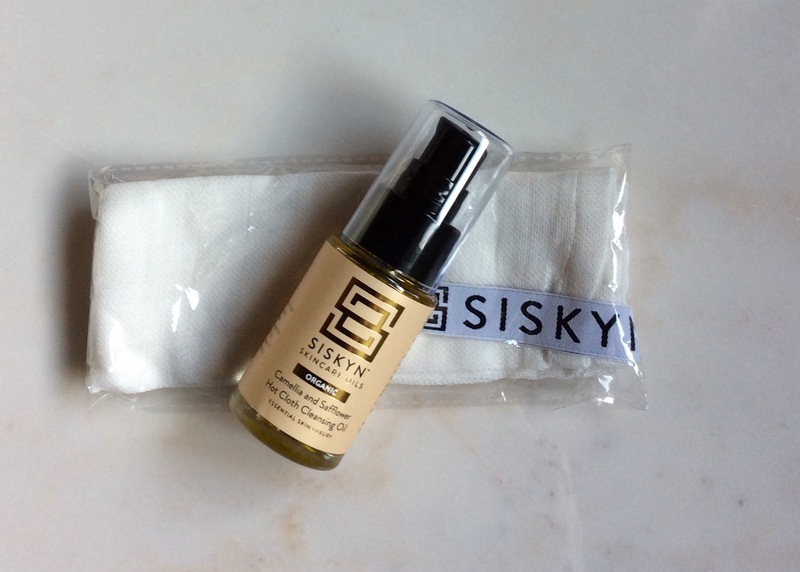 *Complimentary from Skin Organics Clean Beauty Box .